Get 145 Bibles, with thousands of references, commentaries and massive numbers of Bible maps. Includes Bibles in 16 languages and a simple to use interface based on the popular Microsoft Office look and feel. Big buttons with clear instructions lead you thru Bible Study. Bible Max has over 100 Bibles, 250000 references, 100000 commentaries, maps & pictures. A free tool that uses an artificial intelligence search engine, mutli-search modes, verse and topics guides and live maps. 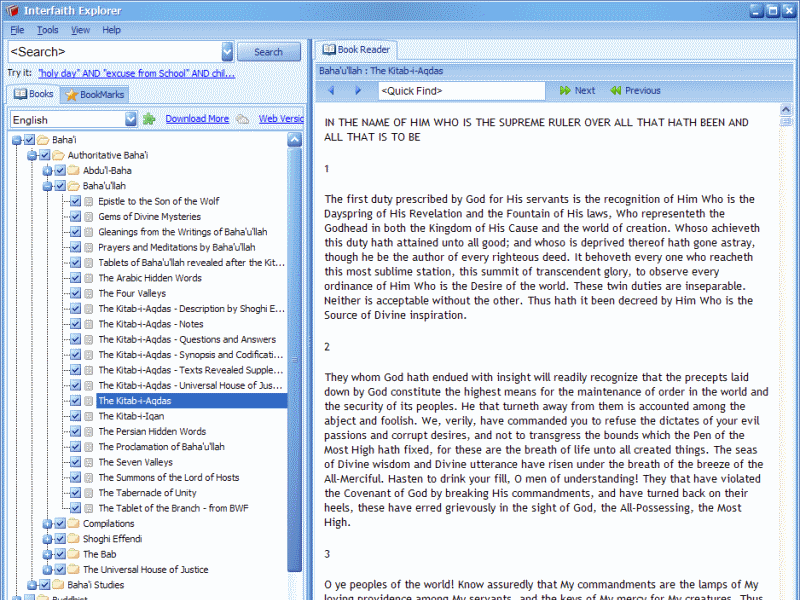 Create sermons, record custom verse lists and unlimited bookmarks. Export verses, maps and resources to Microsoft Word or to email.Customize your experience with a dozen themes, font size and type and layout of the screen. iPhone and Android too. Get 100s of Bibles, 1,000s of resources, maps and commentaries including all popular Bibles. Includes massive numbers of Bible maps , digital resources and linked lookups. Create and manage your own notes, produce sermons, Bible study classes and more. NIV, NASB coming soon.